MY TWIN FLAME: More proof of Twin Flames than the Bible. Does everybody have a Twin Flame? More basically, do Twin Flames actually exist? There are differing opinions on the question of whether everyone has a Twin Flame, to which there is no conclusive answer for obvious reasons—because the Twin Flame journey is not an exact science. There is simply no way to prove or disprove opinions either way. One school of thought, is based on the Bible which alludes to 144,000 people “who will save humanity.” Scholars have interpreted this to mean that these 144,000 humans are “Twin Flames.” This is a recent term, and since the Bible is ancient, one will not find this term in the Bible. These Bible verses also offer at least literary proof, if not empirical proof, that Twin Flames do exist. The Biblical verses make strong implication, that these 144,000 people who will save humanity, each have a “twin soul” who are are from the same soul, and are a perfect match for these 144,000. Also implied, is that these 144,000 have certain “missions” or “duties” in order to save humanity, in addition to trying to reunite with their Twin Flames. The Bible verses that allude to Twin Flames, are the best evidence we have, even if the archaic language is obscure—that Twin Flames indeed do exist, and support the concept that only 144,000 Twin Flames exist (which means that 72,000 potential Twin Flame couples exist). The other school of thought is that everyone has a Twin Flame. This is a nice and comforting thought, but unlike the “144,000 Twin Flames concept” found in the Bible—there is no evidence to support it, that I have seen, aside from modern day websites that make this speculation. Because of this, I and my Twin Flame, “Twinklebear” Lesley Maclean, subscribe to the 144,000 Twin Flames concept. 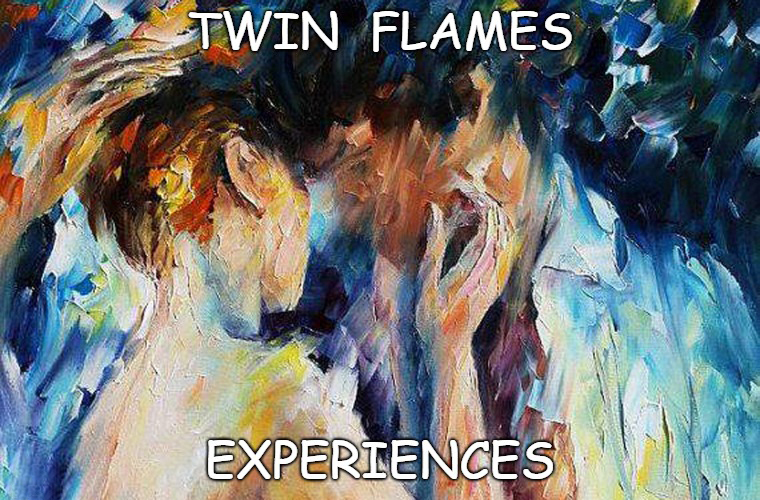 The internet is rife with self-proclaimed authorities on Twin Flames, who report as a matter of fact—that “everyone has a Twin Flame.” This is done so without any Biblical evidence that supports this conjecture. They do this, in spite of the many Biblical references to the 144,000 Twin Flames that reincarnate on Earth. Most of these Twin Flame “mentors” have a commercial interest in collecting as many followers as possible, because these self-styled experts make a living from giving advice to acolytes who are starved for information. Let me be frank: anyone who offers advice for followers who seek romance with “their Twin Flame”—and divulges the truth that not everyone has a Twin Flame—will not attract many followers. The reason? Followers simply don’t want to face the probability that they are not included in the relatively small number of 144,000 people who have a Twin Flame true half. Their hopes would be dashed, and their pilgrimage to the Twin Flame Holy Land would come to an abrupt and crashing halt. Let’s forget the issue of how many Twin Flames there are in the world for now. With respect to whether Twin Flames really exist, there is one corroborating authority, more conclusive than even the Bible. Ask any Twin Flame—we know! That’s right! Ask any of the 144,000 of us! We all know with absolute certainty that Twin Flames exist. We Twin Flames acquired this certain knowledge, when we met, recognized and “knew” our Twin Flame other half. 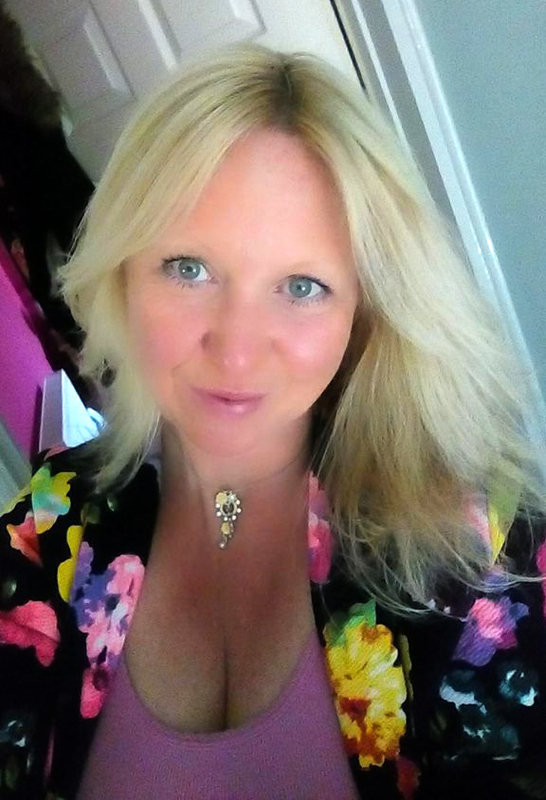 Take me and my Twin Flame “Twinklebear” Lesley Maclean, for example. We were the perfect experiment, in how two objective souls can discover that we were Twin Souls—from experience alone—without being biased by any prior knowledge of what Twin Flames were. When we first met in 2015, neither of us had ever heard the term “Twin Flame” before. We came (to each other), we saw (“recognized” each other as Twin Flames), we conquered (our reincarnated reunion)! Twinklebear and I painted the perfect Twin Flame self-portrait, with no help. What emerged on that canvas, was a beautiful picture of the Twin Flame journey. It could not have turned out better, if an “expert” had given us paint-by-numbers directions. We checked (“ticked off” in Britishese–ha!) all the boxes in your typical “Signs That You Are Twin Flames” article—naturally. When we first met, we “recognized” each other. This is basic Twin Flames 101—that Twin Flames will immediately recognize their Twin Souls, at least subconsciously. We did not know what it meant, but we knew that we were going to be in for a wild ride. God help us! Ha! We knew deep down to our cores, that we would be connected forever. We immediately noticed that we could not go even a day, without talking to each other. This is not normal for people who have just met. That was curious enough. Deepening the mystery for us, was how long we wanted to talk. We talked for hours on end, and it never got old. If you know me, you know that before Twinklebear, I could not talk to anyone for even five minutes, before I found it tedious. Whenever Twinklebear and I gazed deeply into each others eyes, we could not avert our gazes from each other’s eyes. It was like a magnetic pull! Our gazes stayed locked for many minutes on end. This was done without the least bit of self-consciousness. If you think this is easy, try it with anyone, even a spouse–and you will invariably feel compelled to look away after about 20 seconds. This sort of “deep soul gazing” resulted in a deep and ancient knowledge of each other—prompting mutual exclamations of “I know you!” This is so typical of reincarnated Twin Flames, whose latent memories of a past life together, bubble up like inevitable oxygenated past events. Twinklebear and I were, and are still constantly surprised when we say the same things simultaneously. This “synchronicity of thought,” is another one of those Twin Flames boxes to be checked off. We have a deep psychic connection that is typical for Twin Flames. Ware are also extremely empathic with each olther. We can feel each other’s emotions, without talking of such. The sheer intensity of our emotions, another sign of Twin Flames, scared the both of us. Many Twin Flames, when they first encounter the red-hot cauldron of the Twin Flames relationship, jump ship. Admittedly in the beginning, I tried to “run” from this tsunami of intense love and need. But the “pull” to my Twin Flame was too much. Impossible to resist, as a matter of fact. Our attraction to each other, this living breathing connection, is unreal. It’s like Twinklebear and I are tethered by an unbreakable, steel-reinforced cable, soul to soul, ever communicating, ever viable. I could not leave her. I needed her too much! It didn’t take long for Twinklebear to feel like “home” to me. Home is where the heart is, and our hearts were with the other. Whenever I was with her, I felt like I was at home. Simple as that. This was another sign of being Twin Flames. We often said to each other…. Holy crap! What were we saying? Oh my God! We are such soppy dates! Ha! I’ll tell ya what. That hasn’t changed. We are a walking talking Hallmark card. In the end, there was no doubt in our love-addled minds, that the other was our Twin Flame. Twinklebear and I became absolutely certain, that we are each other’s “Twin Flame”—even if we didn’t use that term early on. How could we? We didn’t know the term then. After arriving at this unnamed destination and conclusion organically, Twinklebear and I came across Twin Flame sources, which confirmed our own impressions of what we are…. It was as if we were guided by a higher power, to reach the same conclusion as we might have reached, if we had listened to the “experts” on the Twin Flames journey. But we did it under our own power. Such a great rendition of how we arrived at the ” Twinflames” diagnosis, my sookybear. When we look back, it is like we did ( as you say) and I too,. Stumble across the phenomenon of being “Twin souls. “. I for one,. Have never been comfy, with the term ” Twinflame” as it does not really resonate with me , as collective name for who we are I feel we are anciet souls, yes, as I said before ” sent on earthly missions”. All humans, are sent on earthly missions, BUT not all are from one soul, which was created and split! It is like before connection, we are like an empty plug socket, and separate plug,. Waiting to connect. Once connection takes place, the ideas that flow! Wow! It’s like a ” huge energy channel” which charges, each time the plug connects. Running free with every emotion, thought and concept. Only all are extremely fine tuned, and concise, and clear.